Not too much fuss, merengue pie-sweetness or cuteness. The most practical, humorously written and complete guide to your wedding. Or your best friend’s. cover illustration, endpaper & around 8 small illustrations. 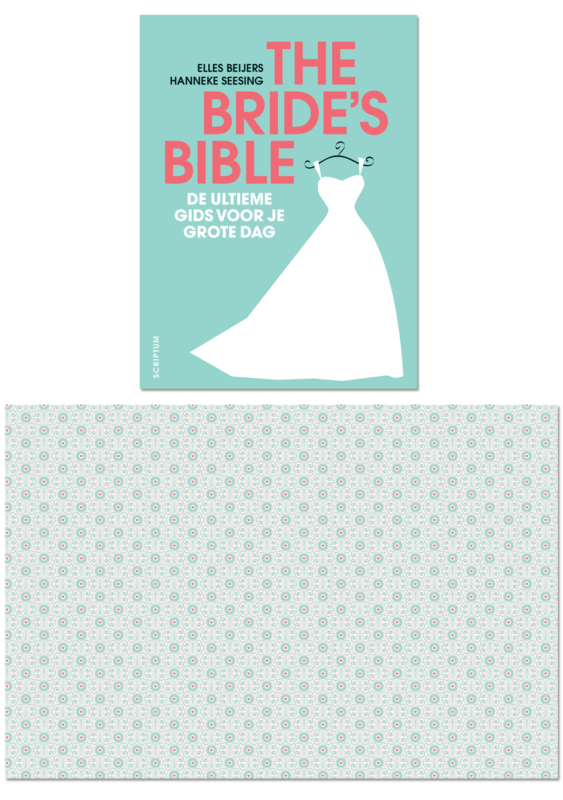 If you know anyone who has just been proposed AND who can read Dutch, buy the book here. Now do go and buy the book to see the rest. You are welcome.